Moto X4 Android One Photo Smartphone Leaked, a new entrant? 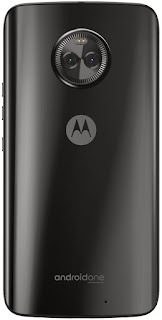 A recent leak from the trusted leaker Evan Blass, shows a rear photo of Moto X4 Android One, it could be mostly a brother of Moto X4. 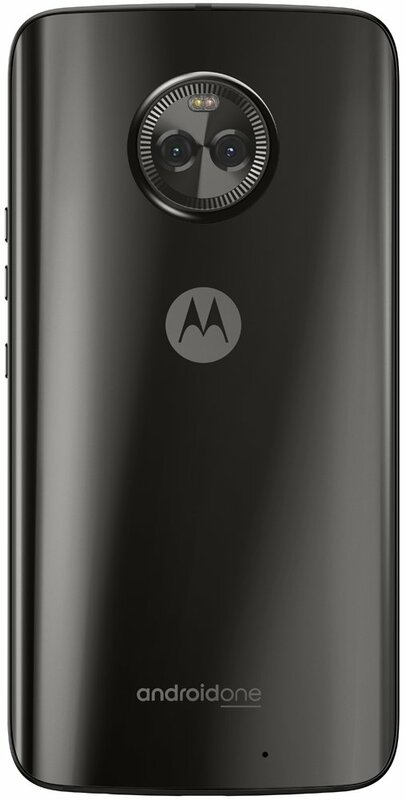 It could be the first Android One to enter US market, as Moto is a known brand. Since the launch of this Android One Project, the specs have been upgrading.